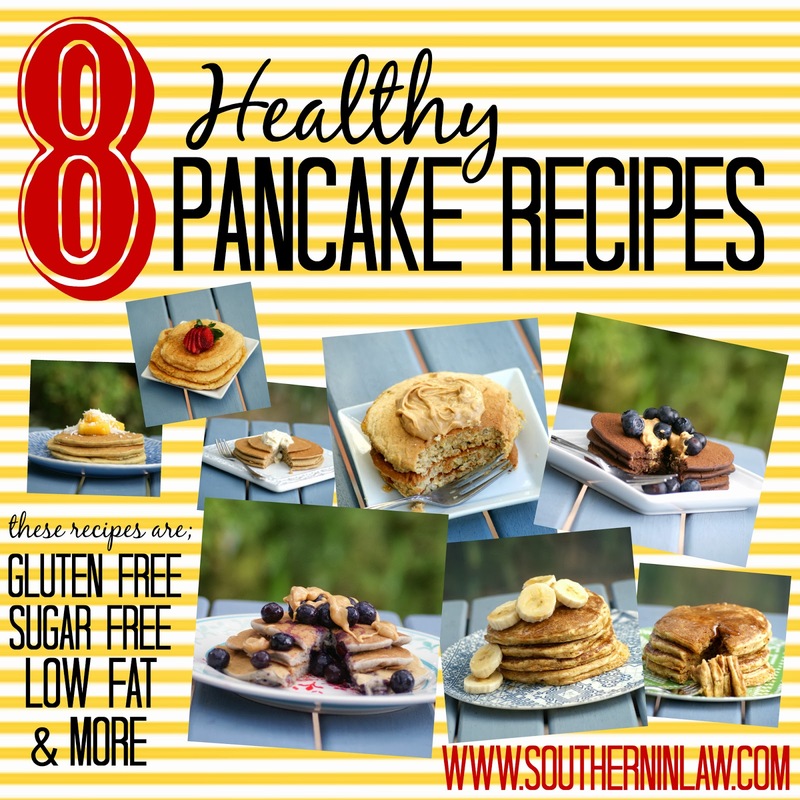 Southern In Law: 8 Healthy Pancake Recipes - A Pancake Day Recipe Roundup! 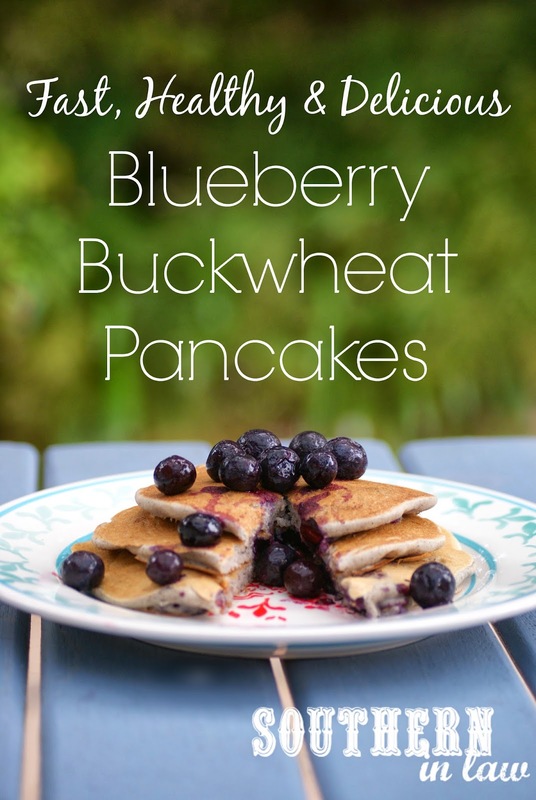 8 Healthy Pancake Recipes - A Pancake Day Recipe Roundup! Do you know what today is? It's Shrove Tuesday..... do you know what Shrove Tuesday is? You might know what I'm talking about if I tell you it's Pancake Day! And how fitting that pancake day fall right in the midst of Jesse and my pancake obsession. I wanted to share some of our favourite pancake recipe with you. I wanted to share a few new recipes with you, but as you may already know... I haven't been well lately and the only time I've left the couch or our bed is to make myself food (which lately has been a sandwich haphazardly slapped together or any form of salty food to stop the nausea). 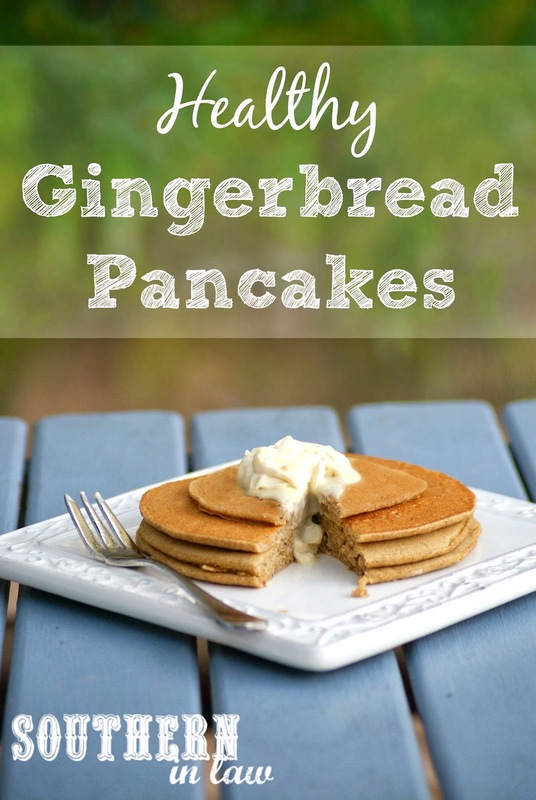 Luckily today I'm feeling better so I can share these pancake favourites with you anyway! PS: To make it super easy for you, I've added individual pin buttons on every recipe so you can get back to them later! A super simple pancake recipe that's so easy to adapt. Top it with whatever you like, add in whatever mix ins you love and before you know it you'll have perfect pancakes on your table! 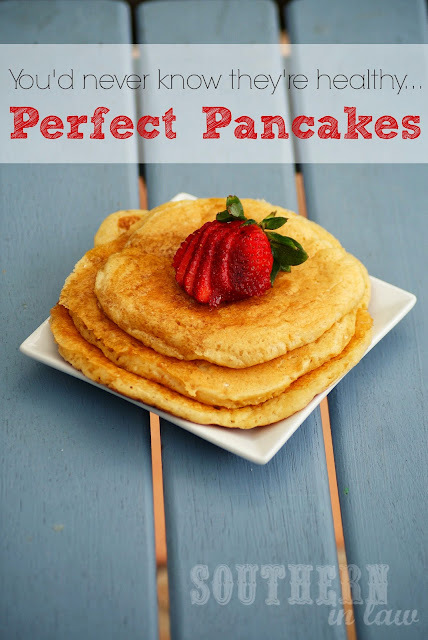 This recipe makes 1 serving of pancakes that are low fat, gluten free, sugar free and clean eating friendly. These are Jesse's favourite pancakes - and they've become a favourite of many of our friends and family. Now, they have cottage cheese in them, but you'd never know - and you can trust me on that because Jesse hates cottage cheese. I've never had IHOP pancakes but Jesse always swore nothing could beat them - until these pancakes. 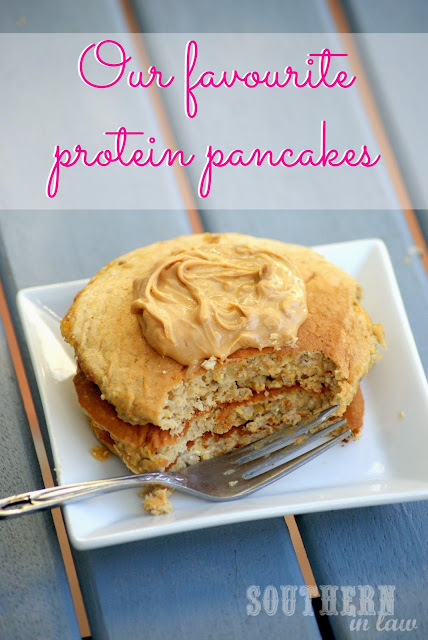 So I guess if you're looking for a Healthy IHOP Pancake Copycat Recipe, here's one that's even better! This recipe makes a single serving of gluten free, vegan, sugar free, low fat, high protein and clean eating friendly pancakes. Who said you can't have chocolate for breakfast? 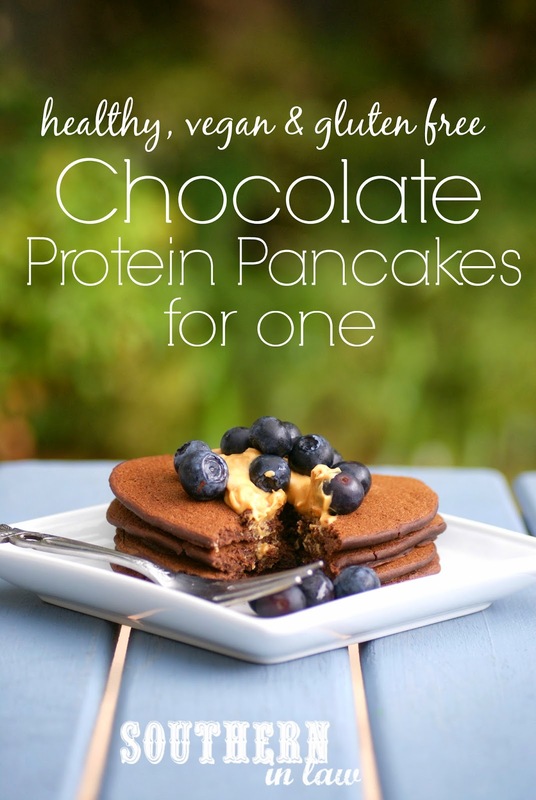 These Chocolate Protein Pancakes are the perfect energy boost before a busy day - made with all natural ingredients and no sketchy protein powders, you'll want to make these ASAP! If you're looking to add a nutritional boost to your morning, here's a delicious way to do it. 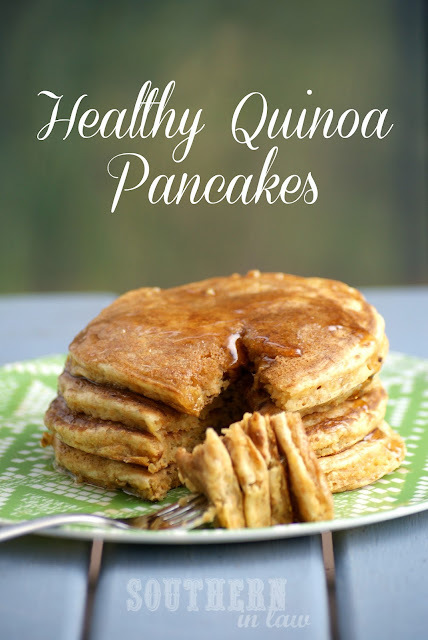 These Quinoa Banana Pancakes are light, fluffy and give you plenty of energy for the day ahead! 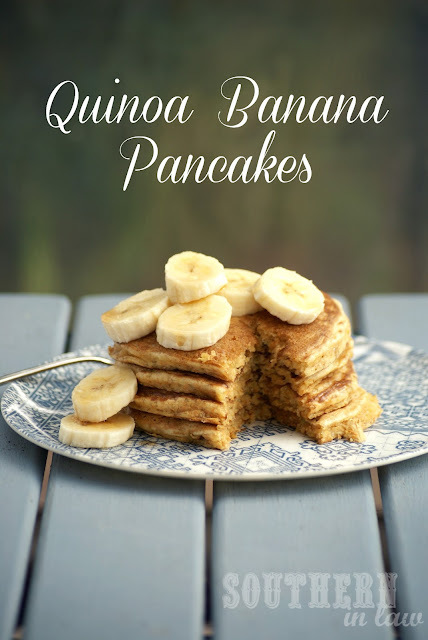 Almost exactly the same recipe as these Quinoa Banana Pancakes, but adapted to suit those who aren't banana fans. These pancakes are light, fluffy and oh so delicious! 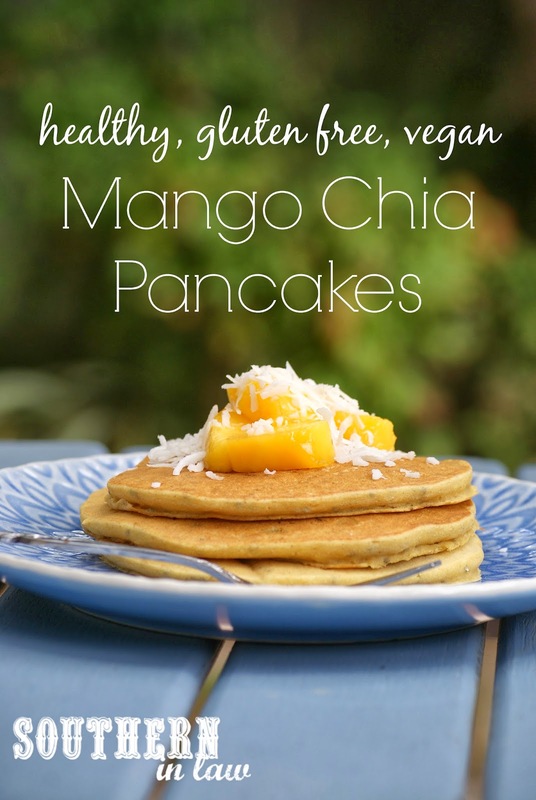 This recipe makes 2 servings of gluten free, low fat, sugar free and clean eating friendly pancakes. A high protein recipe with all natural ingredients, gluten free whole grains and some of our favourite flavours? There's no doubting why this recipe is one of our favourites. The pancakes are thick, fluffy and so delicious! These pancakes remind me of Christmas, but they're perfect for any occasion. I love topping them with some mascarpone and maple syrup or cream cheese for a creamy, delicious gingerbread treat whilst Jesse thinks they just need a tiny bit of butter or maple syrup on top. I'm currently addicted to mangoes.... It might sound a little odd to use them in pancakes, but trust me - this recipe is so incredibly, ridiculously delicious. I think it's safe to say these pancakes have landed favourites status in my books. But tell me, what are your all time favourite pancakes? What flavours/toppings can't you pass up? And, will you be eating pancakes today? !